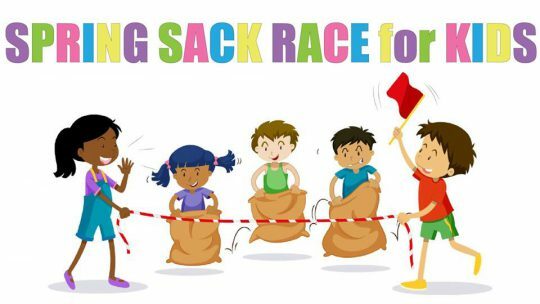 Free sack race for children age 16 and under. Heats will be organized by age and number of participants. Join us for a chance to burn off some energy and meet some neighbors! Location: Randolph Hills Civic Green, 4916 Boiling Brook Parkway. Feel free to bring a picnic lunch to enjoy on the picnic tables. Participants assume all risks of participation in this activity. We’re just some neighbors trying to organize something fun for kids. Colby Prevost, RCA Treasurer, provided a summary of this year’s membership drive thus far. We have 120 members as of late, who have contributed approximately $5000 to the Randolph Civic Association (RCA). Of the 120 members, approximately 110 have chosen to take advantage of our membership offer that includes a discount card for local businesses. All participating businesses can be found on the RCA’s website: http://randolphcivic.org/about/benefitscard/. Colby said that the RCA had a second rush for members with advertisement in a second Echo newsletter. There was a discussion about when the membership drive for this year would end. We will have one more Echo advertising RCA membership. During this discussion, it was mentioned that the RCA’s spring event, MusicFest, needs to be put on the calendar. Important neighborhood meeting Thursday, March 7th at 8 pm at the Viers Mill Rec Center (map). We have invited our 4 At-Large Council Members to hear us present our neighborhood priorities and for them to provide an update on their agenda for the coming year. We are looking forward to hosting Council Members Hans Reimer, Will Jawando, Evan Glass and Gabe Albornoz. Council Members Jawando, Glass and Albornoz were recently elected to their first term on the Council. It is important for them to understand and appreciate our neighborhood priorities. Having all four At-Large Council Members at our community meeting is a special and unusual opportunity. This is our chance to show our Council Members that we have a strong community who should be considered as they grapple with the budget. To do that, we collectively need to show up to the meeting. Let’s fill the room with neighbors! We’ve long maintained strong relationships with our elected officials, and it has served us well over the years. Let’s show our Council Members how great and dedicated our community can be. If you come to one meeting this year, this should be the one. By most measures, our first Beer Garden event this past Saturday was very successful. The beers and air were cold, but the bonfires and neighborly smiles were warm. Thank you to our friends at 7 Locks Brewing, True Respite Brewing, and Cafe 2020 Korean Kitchen + Bar for helping make this event possible. 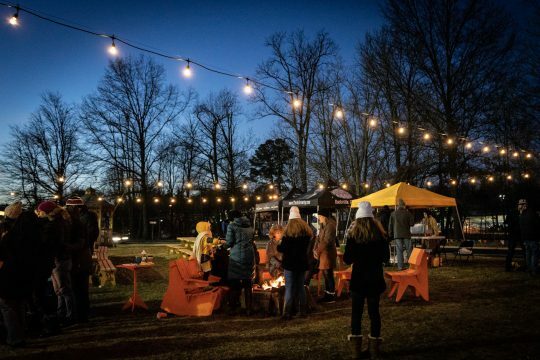 During October’s Placemaking Festival, the RCA was approached by True Respite Brewing Company to partner with them on a winter beer garden festival. The RCA board were enthusiastic about making this idea a reality. 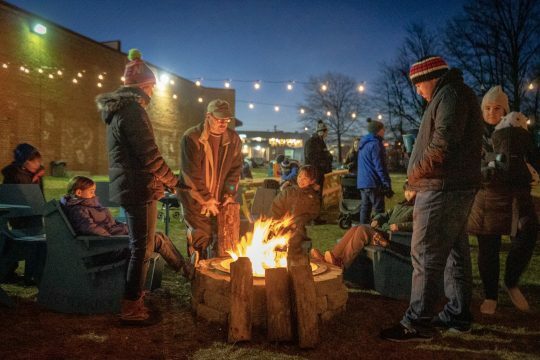 With the new firepits, furniture, and trees in place, the brewers and the RCA saw the green space on the edge of the Randolph Hills Shopping Center as the perfect place for such an event. The RCA is excited about this new partnership, as it is a fantastic opportunity to pick up where the Placemaking Festival left off. 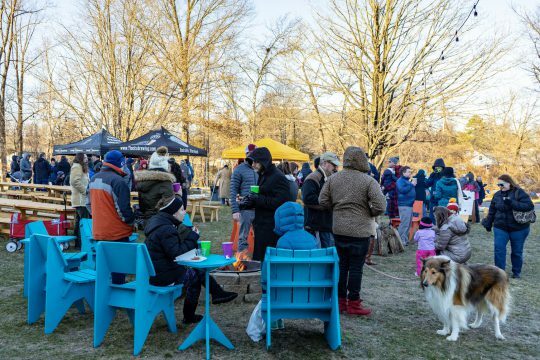 The fire pits and awesome furniture are still on site at the corner of Rocking Horse Rd and Boiling Brook Pkwy, begging to be used for another exciting festival. 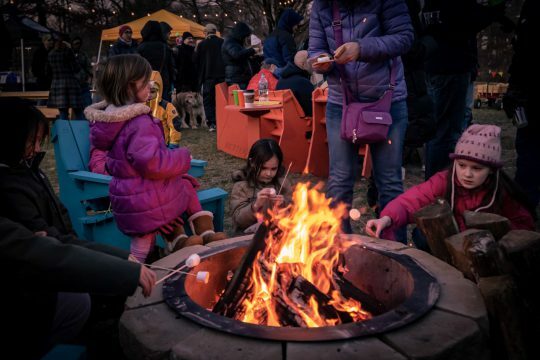 So mark your calendars: on Saturday, February 9th from 3pm to 8pm, come have a beer or two or three with your neighbors around the fire pit. 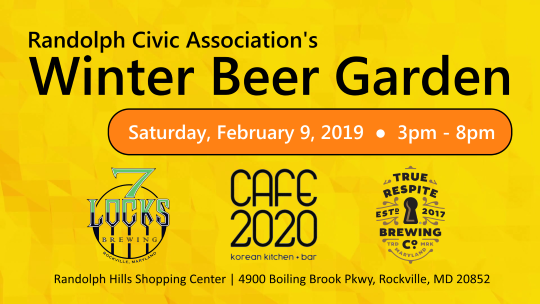 In addition to True Respite, neighborhood hangouts 7 Locks Brewing, Cafe and 2020 Korean Kitchen + Bar will also be at the event. 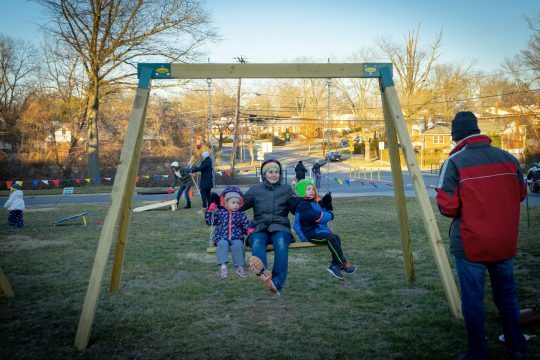 So bundle up, bring the family, and come enjoy the crisp winter air. Keep an eye on this website, our Facebook page, and Nextdoor for additional details as we draw closer to the event! The complete festival schedule, including vendors, activities, performers, and timeslots is now available. Download it here!